You may know YEYU is a ever expanding machine but we are actually still a very young, growing company. And as all start-ups, we need any occasion to learn how to grow better, faster, stronger. 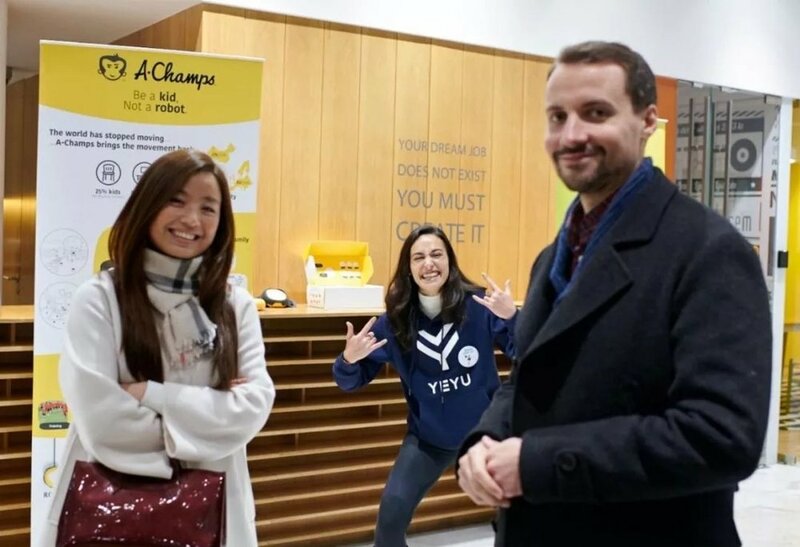 Our YEYU dynamite Giorgia attended for the past weeks the SLP (Startup Leadership Program) - an 80 hour, highly selective training program founded in 2006 in Boston. 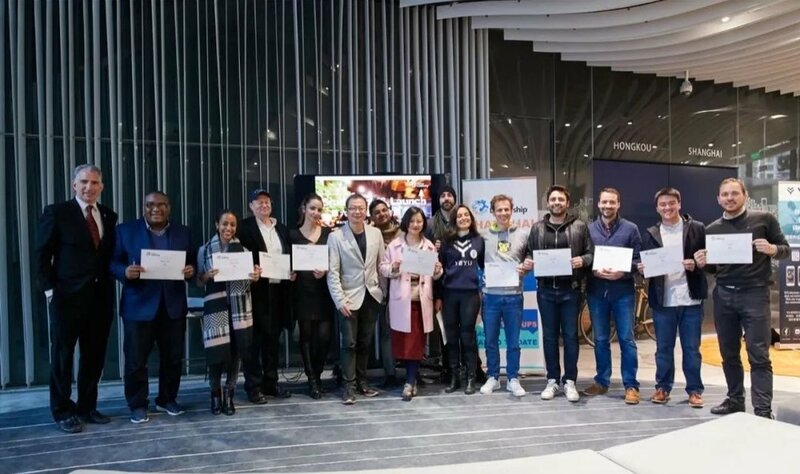 It’s a global network for outstanding founders, leaders and innovators who want to become entrepreneurs which has been in Shanghai since 2011, with more than 150 fellows and 20 mentors. Last Saturday March the 10th 2018 was the big day for the 6th batch of SLP: Launch and Graduation ceremony @ Soho Q3. 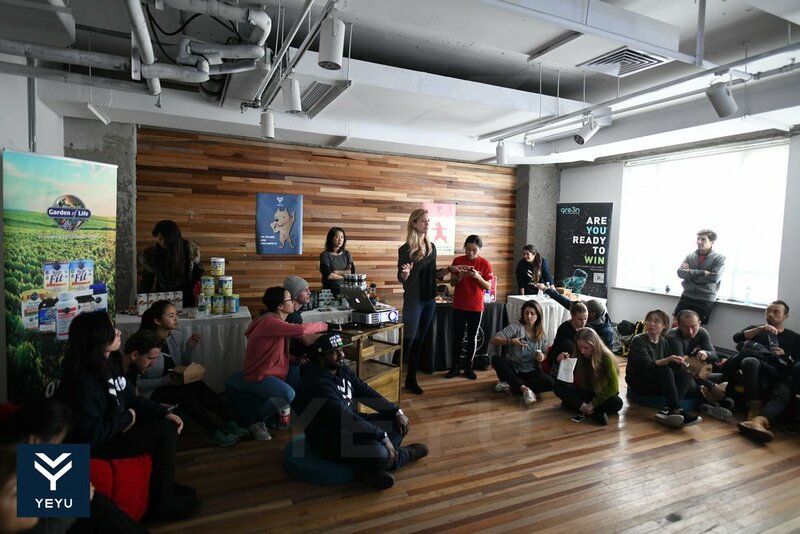 All participants were asked to have a 7 minute pitch, explaining the core of their startup idea and their dreams for future growth. Giorgia made us proud, delivering with energy a passionate speech on YEYU’s dream to revolutionize sports. 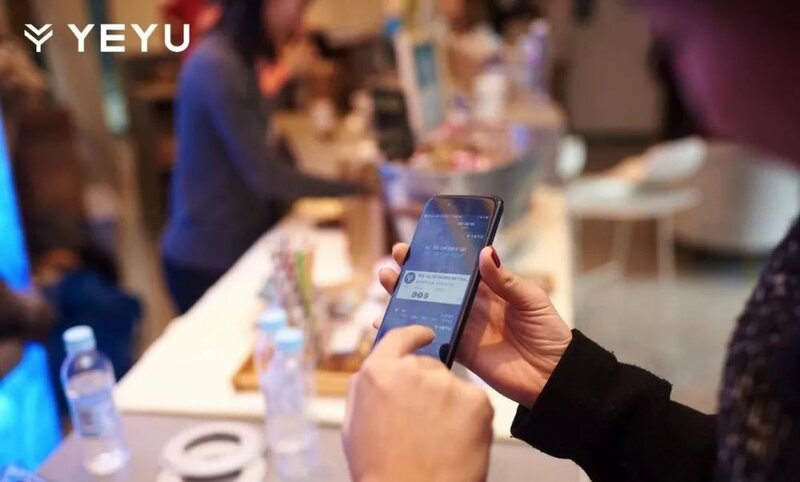 This article is from Alex Zhao, the co-founder of YEYU. 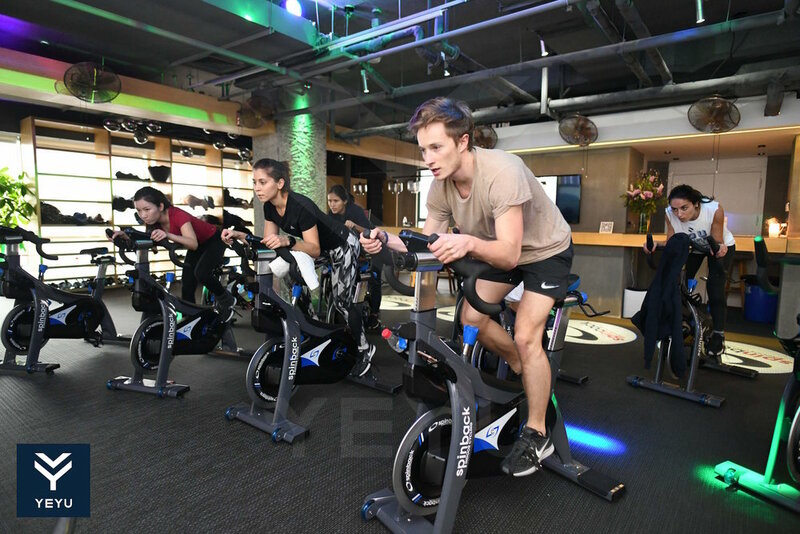 Over the past few weeks, He has been doing a fitness program to better understand his fitness levels and how he could improve. For every phase (3 weeks) an article will follow his 10-week transformation along with all the nutrition plans, supplements and exercise programs. At YEYU we believe we can improve ourselves every day, for us, sports and fitness are just the best way to achieve it. YEYU X AFIT - The 10-Week Body Challenge. We all want a perfect body shape, perhaps a six-pack too, lose some fat and achieve a summer body. But not everyone can exercise on a regular basis, endure high-intensity workouts, a strict diet and a fitness regime, it’s actually not that difficult when you are doing it RIGHT. All you need is motivation, professional help, and then you just keep going. Hear it from Alex’s story and his 10-week body transformation, you will find out that things improve everyday as long as you stay active and positive. If you haven’t heard of Insanity yet, let’s just say it’s not for the faint-hearted. Insanity has been and still is one of the most challenging fitness programs on the market. As a total body workout that requires no gym or equipment, the program is based on a fitness method called "max interval training”. Max interval training consists of 3-minute work intervals, with 30-second periods of rest in between. In some people, exercising at this extreme intensity level will burn up to 1,000 calories an hour. 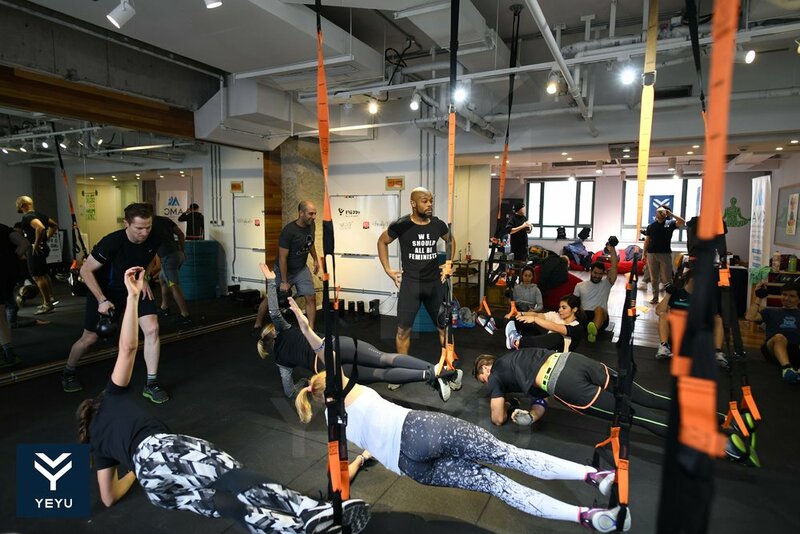 It had to take someone very special (or insane) to introduce Insanity to the Shanghai fitness community. If you haven’t been living under a rock in the past few months, you have probably heard of the bike-sharing craze that has taken over China. Chinese and Expats alike have embraced this cheap or often free, easy to use and fast new way of getting from A to B - especially in cities that are traffic-ridden and congested.